Chandrababu Naidu, the chief minister of Andhra Pradesh, is the richest CM in the country with assets worth Rs 177 crore. 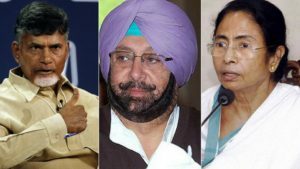 The three CMs with the lowest assets are Manik Sarkar( Tripura) with Rs 26 lakh+ , Banerjee(West Bengal) with Rs 30 lakh and Mehbooba Mufti(J&K) with Rs 55 lakh. Devendra Fadnavis, CM of Maharashtra, has the highest number of cases(22) registered against him. The analysis was conducted by transparency body Association of Democratic Reforms (ADR). A new ‘Port Performance Index’ has been released by Dun & Bradstreet and it was handed over to Commerce and Industry minister Suresh Prabhu. It bench-marked performance of 13 ports which handle around 67% of India’s maritime trade. 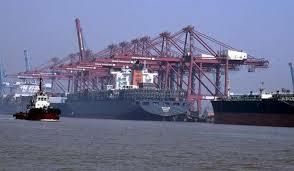 Major ports JNPT, Kamarajar and Visakhapatnam have received ‘Good’ score in the index. In the study, seven ports (Cochin, Kandla, Paradip, Chennai, Mormugao, New Mangalore and VOC) have received ‘Average’ score, while three ports (Haldia, Kolkata and MbPT) have received ‘Poor’ score. 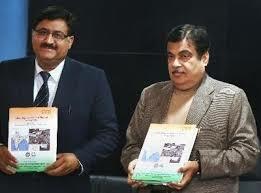 The Road, transport and highways minister Nitin Gadkari released a manual laying down guidelines on when and how to expand or manage different types of roads. This is the first time that a manual has been developed in India similarly to US, China, Malaysia, Indonesia, Taiwan. 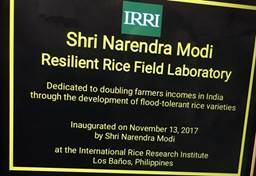 It is prepared by Council of Scientific and Industrial Research and the Central Road Research Institute. 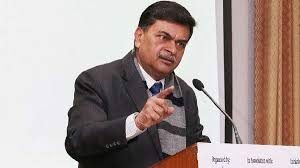 Union Minister of State for Power and New and Renewable Energy RK Singh said that the government was committed to provide electricity to un-electrified households by 2019. “Pradhan Mantri Sahaj Bijli Har Ghar Yojana” also called “Saubhagya”, launched in September last year, was a move towards this goal and that about 4 crore households would benefit from it. 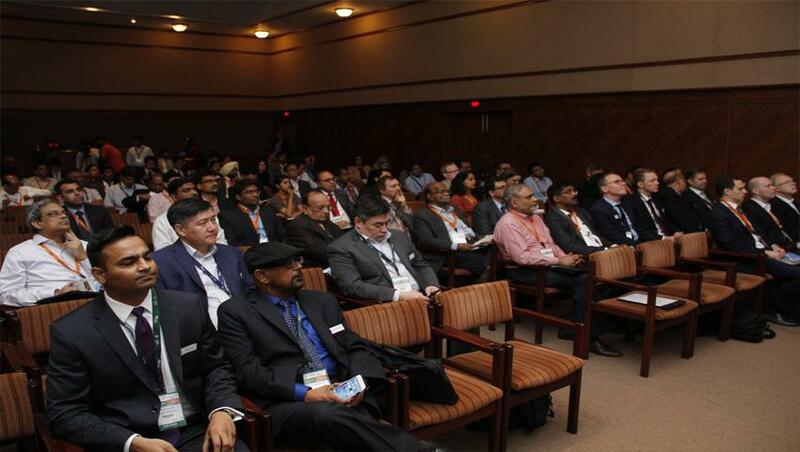 The 12th International Conference on Corporate Social Responsibility was held in Bengaluru. In the conference, the Prestigious Golden Peacock Award 2017 were presented. The leadership award for philanthropy and social change was presented to Mr. Vineet Nayar, Founder Chairman, Sampark Foundation. A two-day International Conference on Unani Medicine organized by the Central Council for Research in Unani Medicine (CCRUM) as a part of Unani Day celebration was held in New Delhi. It was inaugurated by Minister of State (IC) for Ministry of Development of North Eastern Region, MoS PMO, Ministry of Personnel, Public Grievances and Pensions Dr. Jitendra Singh. 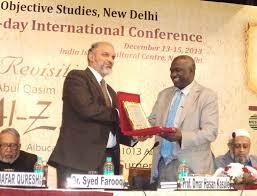 The theme of the conference was Integration of Unani System of Medicine in main stream healthcare. 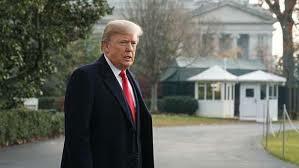 US President Donald Trump unveiled a massive USD 1.5 trillion plan to modernise America’s infrastructure including USD 200 billion in federal funding. The plan addresses more than traditional infrastructure — like roads, bridges and airports— as well as drinking and wastewater systems, waterways, water resources, energy, rural infrastructure, public lands, veterans’ hospitals and Brownfield and Superfund sites. The plan will strengthen the economy, make the country more competitive, reduce the costs of goods and services for American families. 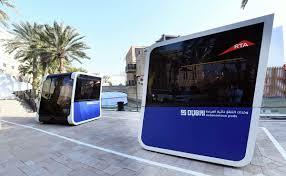 The UAE’s Road and Transport Authority (RTA) showcased the world’s first driverless pods at the World Government Summit. The autonomous vehicles are meant to travel short to medium distances, and will have a capacity to accommodate 10 passengers. Each pod is fitted with a battery that can last up to three hours, and can be recharged over six hours. Director-General and Chairman of the Board of Executive Directors of the RTA: Mattar al-Tayer. The world’s tallest hotel has been opened in Dubai, UAE. The global city also boasts of the world’s tallest building, the Burj Khalifa, which is 828 metres tall. The 75 storey Gevora Hotel stands at 356 metres and has 528 rooms. 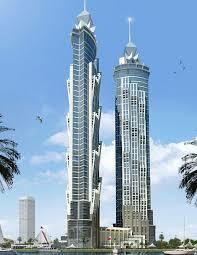 It is one metre taller than the previous record holder, the JW Mariott Marquis, which is also in Dubai. 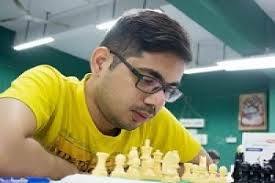 Karnataka’s Kishan Gangolli won the National ‘A’ Chess Championship for Blind for the fifth consecutive time. Ashvin Makwana of Gujarat and Odisha’s Soundarya Kumar Pradhan finished second and third respectively. The top five players in the championship will form the Indian team for the forthcoming ‘World Team Championship’ for the blind to be held in Bulgaria. The top 3 juniors (under the age of 20) will represent ‘World Junior’ championship for the blind in Poland.